Make your data sortable and searchable. 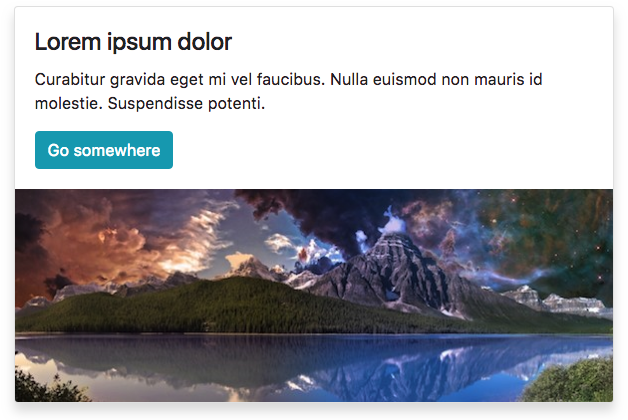 Display your work with responsive, interactive panels. 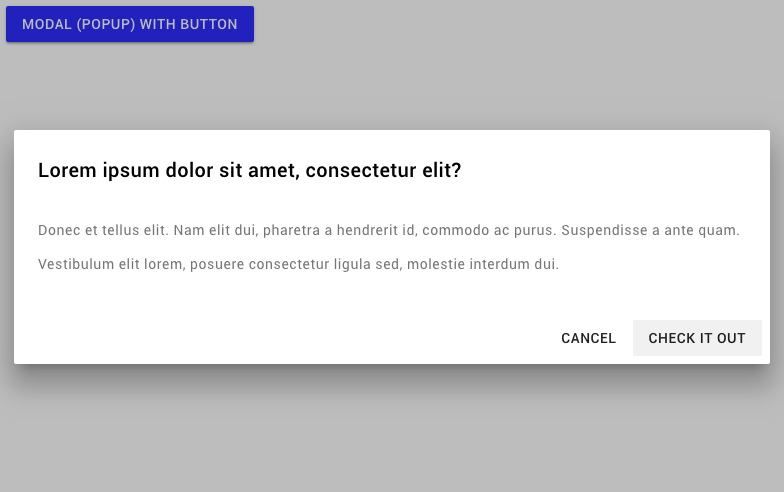 Click to launch a Material Design modal with custom actions. Editable image and text, with a pop of custom color. Split card with text and action on top, image on bottom.